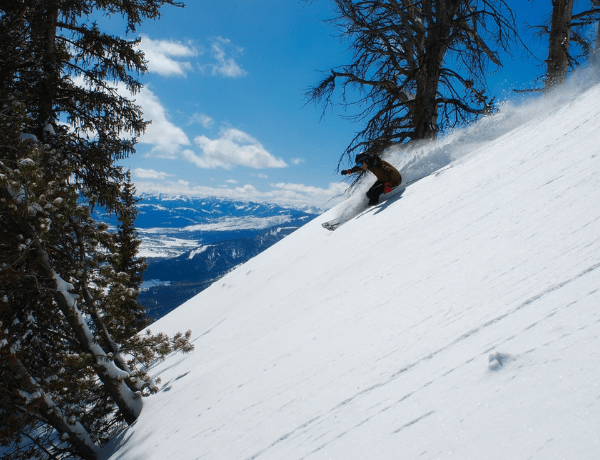 For many experienced skiers, the thought of fresh untouched snow can be extremely tempting. 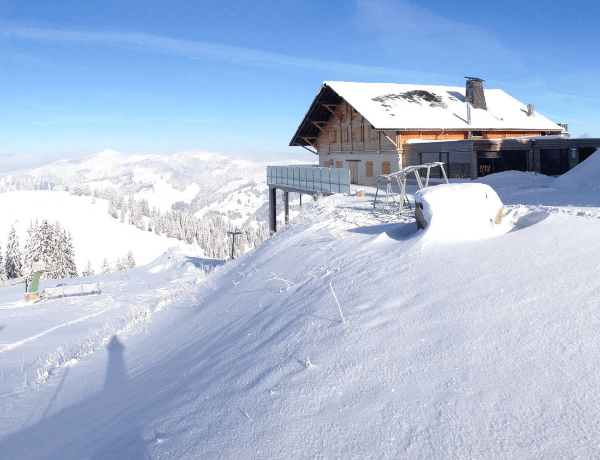 But straying from designated slopes and routes can be extremely dangerous, and the number of off-piste accidents which require medical assistance is rising year-on-year. It’s therefore essential to recognise the dangers of going off-piste and to question if that fresh run is really worth it. In European resorts, off-piste areas are considered to be those that are not within the piste markers – these areas are not patrolled or avalanche protected. 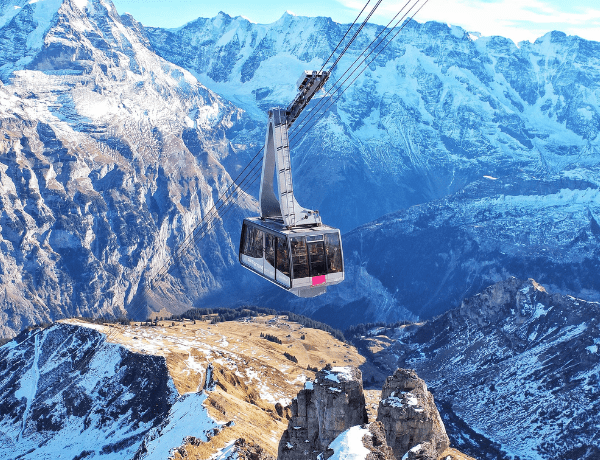 In early 2018, the then French interior minister Gerard Collomb, warned those doing snow sports to “take the utmost caution” following a spate of fatalities where skiers and snowboarders went off-piste. Steep slopes also carry a higher risk of avalanches, as do the windward sides of a hill where snow has been blown from one side of the mountain to the other. As it is not compact, this snow carries an increased avalanche risk. Off-piste slopes are not maintained by snow ploughs, making visibility of rocks and cliff edges more difficult. It is impossible to know if the snowpack is stable, meaning there is an increased risk of an avalanche off-piste – an estimated 75% of fatalities in the Alpine region occur off-piste. There are more rocks and hidden dangers off-piste, which can increase injuries in the event of a fall. Should an accident happen, it can be both dangerous and difficult for emergency medical teams to reach the individuals involved. 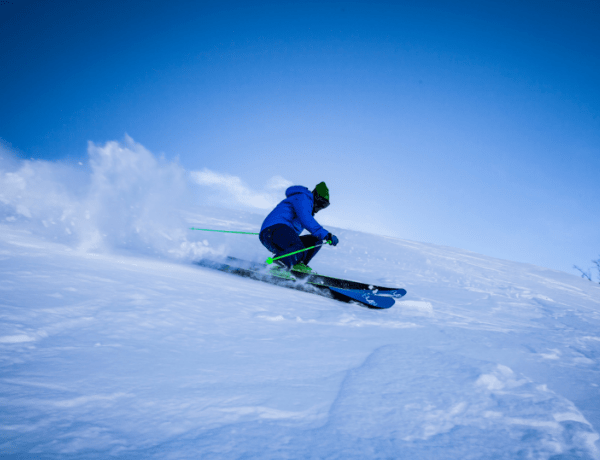 Many travel insurance companies do not cover off-piste skiing, making it very expensive for off-piste skiers in the event of an accident or emergency. In many instances, recovery of an accident can be billed at more than £538 an hour, excluding medical expenses and hospital stays. In order to stay safe on the slopes, we recommend following a range of safety tips, as we’ve detailed below. It’s also important to remember that nature can be very unpredictable and you should always be on your guard when on the slopes. Research the official and local avalanche forecasts – do not put yourself at risk! If you’re heading off to the mountains make sure your travel insurance covers you for winter sports activities and if you are tempted to venture off off-piste, ensure you’re adequately covered by your insurance provider.